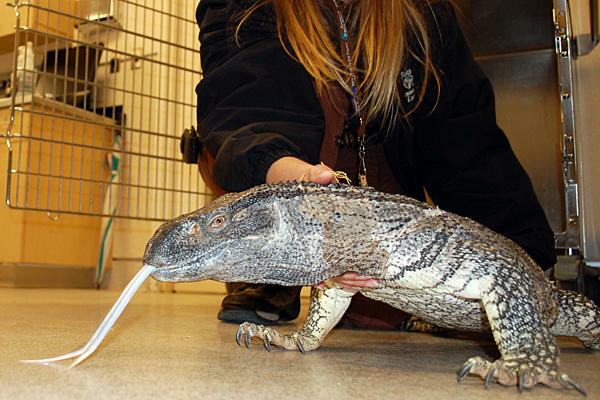 That is the questions that people are asking, after one of these huge, Godzilla looking monitor lizards was found in a Riverside California Neighborhood. Or at least so they made it sound like. Residents called animal control, only to have it be nothing more than a five foot lizard. “The residents were freaking out because here’s the Godzilla-like creature walking down the sidewalk,” said John Welsh – spokesman for Riverside County Animal Services. For more information, check out time.com.